Natasha Denona Eyeshadow Palette 5! Review and Swatches! Have you ever heard of Natasha Denona? 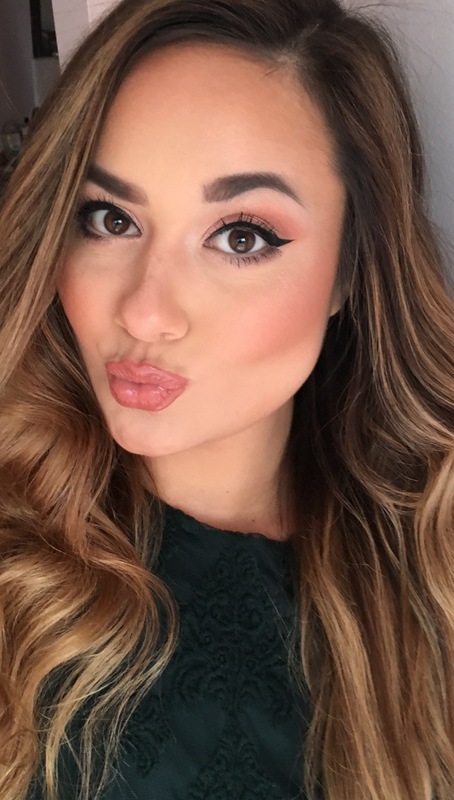 She is an international, highly acclaimed makeup artist who started her own brand! 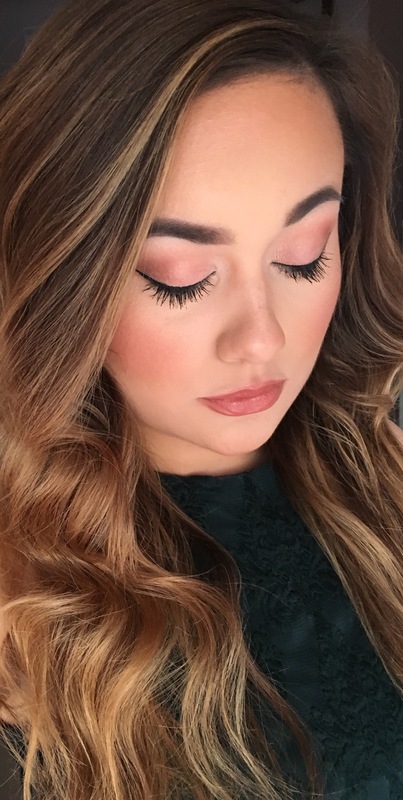 Her signature look includes glowing skin and shimmering eyes, so it’s no surprise that the majority of products in her line will give you a similar appearance! I have read many reviews about her eyeshadows being incredibly pigmented and blendable, but they’re also pricey, so I decided to wait until I could buy during a random sale at Sephora. I recently was able to earn 4x the points as a VIB Rouge, so I decided to purchase the palette and use it towards maintaining my rewards status until 2019! 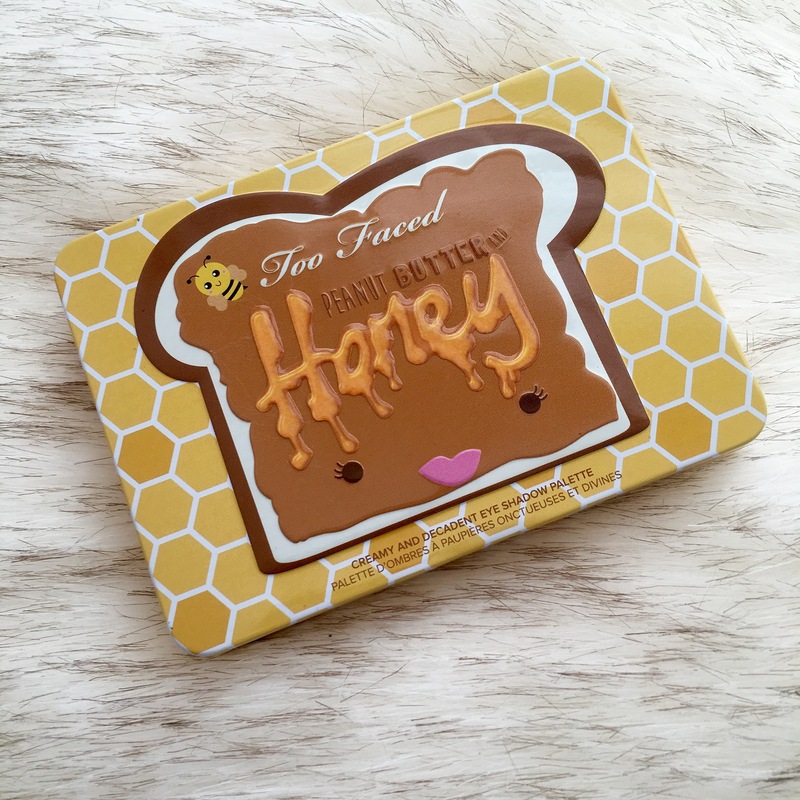 I wasn’t planning on dedicating an entire blog post to this product, but as soon as I swatched it, I knew I had to share it with you all! I got the 5 pan palette because I really couldn’t commit to the cringe-worthy price of her larger 28 shade palettes ($239) YIKES. Now that I’ve tried the shadows, I know they’re definitely something special, but I personally could never justify spending that much on eyeshadow, sigh. However, for $48, you can get 5 extremely high quality eyeshadows in 13 different color combinations. 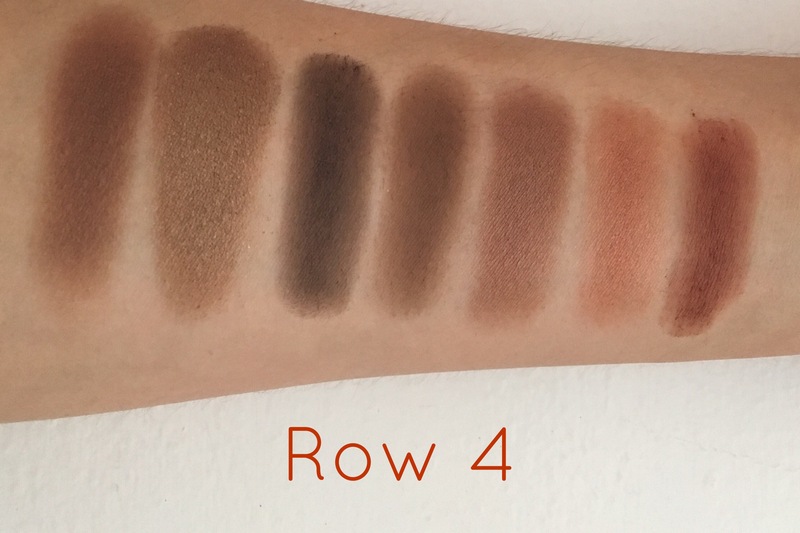 I decided to purchase “4,” which includes the shades, Aura, Cool Bronze, Oxide, Cool Plum and Moonstone. I love wearing one metallic color across my entire lid and they’re all gold/rose gold/bronze tones, which are my absolute favorite for every day makeup looks. I wanted to buy the colors that I knew I would get the most wear out of! I was super close to getting “2” and “10,” but I’m extremely happy with my choice and find the colors to actually be more wearable than the online product photos portray! 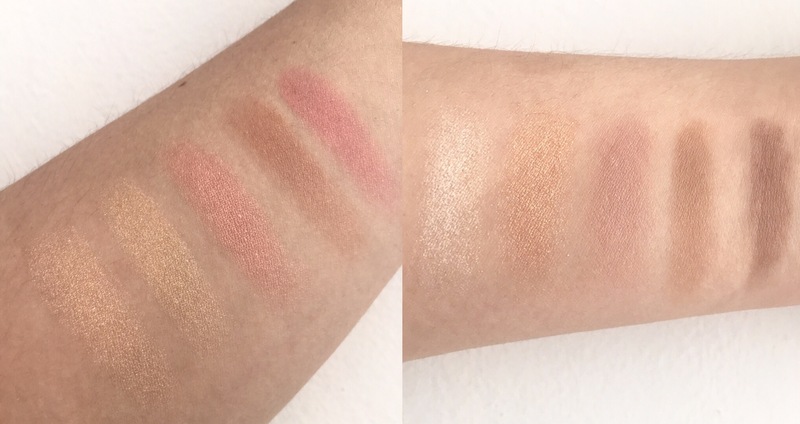 I barely pressed my finger into the first eyeshadow and was truly shook at the color payoff. 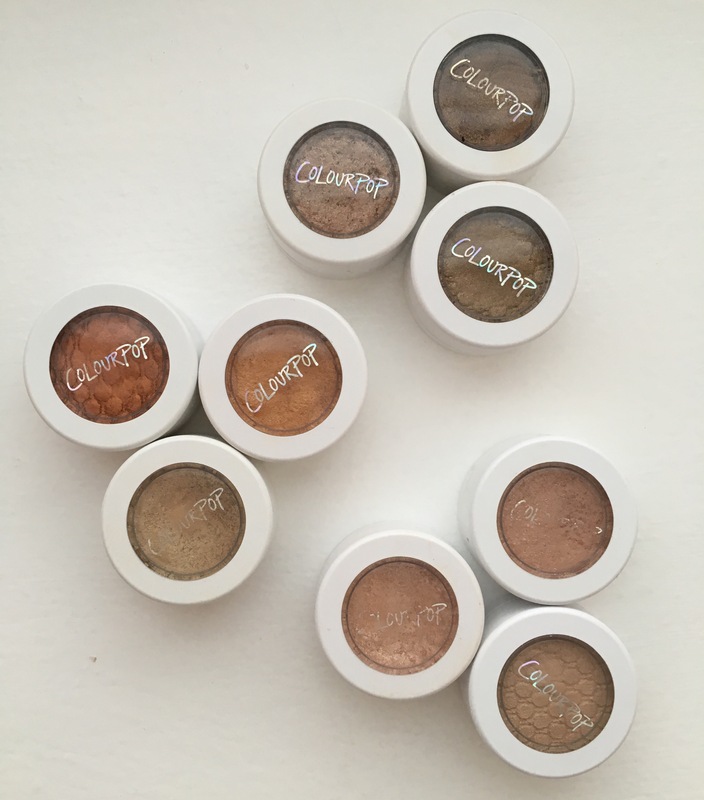 Like you need the smallest amount to get a full, metallic, pigmented layer of color on your eyes. I tried these shadows with my fingers and brushes and they definitely show up more foiled with your finger, but if you want a more subtle effect, I would recommend a flat, synthetic shader brush! The shade “Cool Plum” is a satin matte formula, so that’s why it isn’t “BAM” when you look at it compared to the other shades! I used it in my crease to add depth and it was really creamy and blended so well. These have minimal fall-out, which is so rare for a sparkle/glitter eyeshadow. They are even water-resistant…so you know that implies how long-wearing and fade-proof these will be throughout the day! 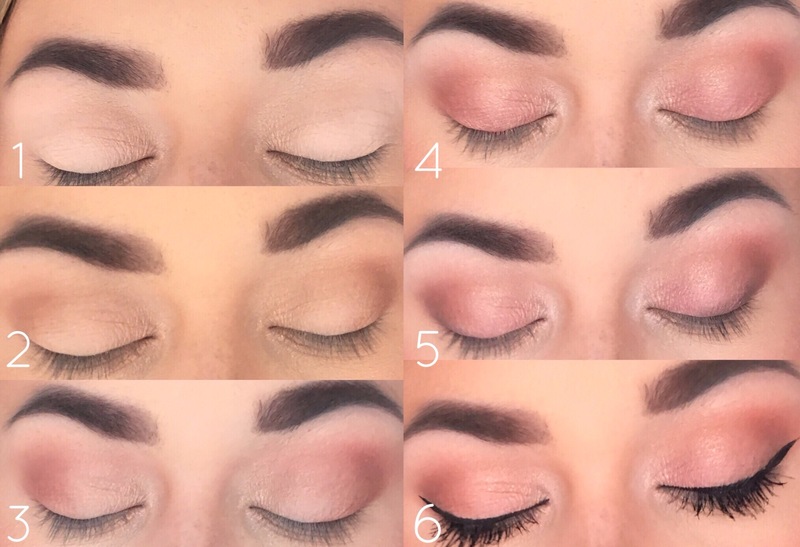 Here is just a little natural, easy eyeshadow look that I created with this palette! I only have eyeshadow primer and translucent powder on my eye at this point, no shadows! 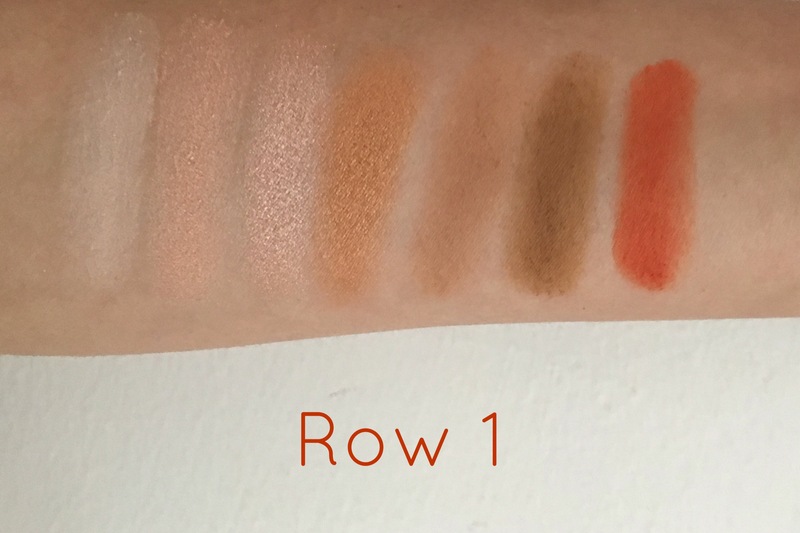 Since there isn’t a matte transitional shade in the palette, I threw some bronzer in the crease to help add depth and blend any harsh lines from the lid shades that I apply next. I patted Moonstone on the inner half of my eyelid. I wanted to use a brighter shade towards the front of my eyes to help them appear larger! With a flat shader brush, I swept “Cool Bronze” on the outer half of my eye. I love the subtle transition from light-to-dark that this combination of colors gave! Using a fluffy blending brush, I buffed “Cool Plum” into my outer third to give depth and shape my eye. With my finger, I patted “Aura” on my inner corners to help open the eyes and help me look more awake! I really dislike this angle because eye whites and veins 😂 however, I wanted to show you that I used “Oxide” on my lower lash line to give a little drama and definition! Here’s the final look! As you can see, it really came out super natural and it was incredibly easy to create! I’m so excited to wear these warm metallic shades in the Fall with a dark red lip! I really want to buy another one of these 5 pan palettes, but have you seen the new Natasha Denona “Lila” Eyeshadow Palette coming out to Sephora in September?! 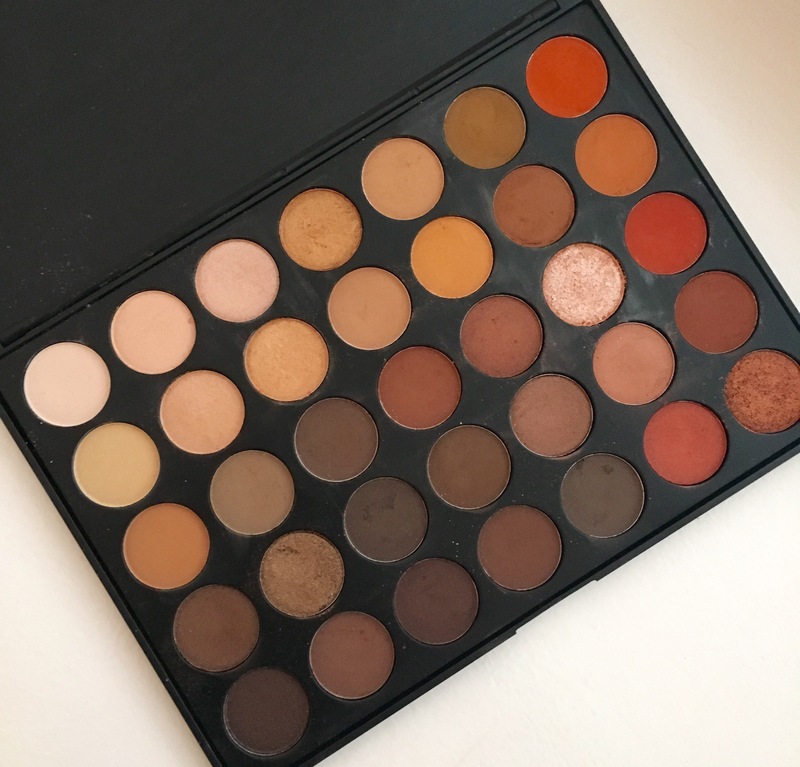 It has 15 eyeshadows, so of course it’s expensive, but the colors are literally calling my name! So many purple and gold shades, which are my absolute favorite to wear! 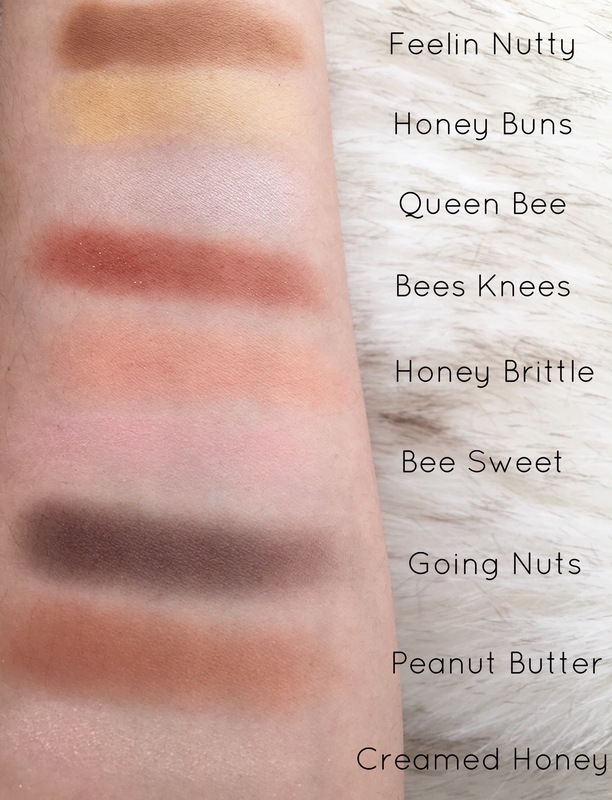 Let me know if you’re thinking about getting it, I want to read your opinion of the swatches! Thank you so much for reading! 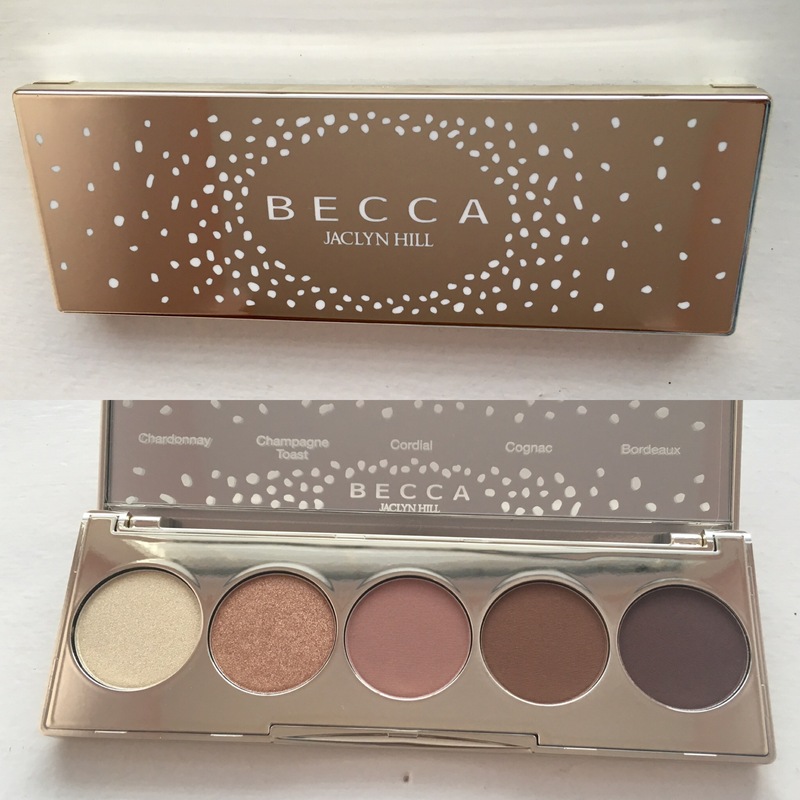 Review and Swatches of Becca X Jaclyn Hill Champagne Collection – Face and Eyeshadow Palette! The limited-edition Becca X Jaclyn Hill Champagne Collection was highly anticipated by all! Once I found out the collection was being released online on May 26, I set my alarm for 12pm and ordered immediately! Acting like a crazy woman paid off because this entire collection sold out within the first hour! If you don’t already know about Jaclyn Hill, she’s a very popular beauty YouTuber and is one of my favorite girls to watch! She’s extremely knowledgeable about products, genuine in her approach, artistically talented and just absolutely beautiful! I highly recommend you subscribe to her channel! I already own a full-size Becca Champagne Pop highlighter (and love it), so I knew I wanted to purchase the limited-edition Face Palette and Eyeshadow Palette to add to my collection! If you didn’t get your hands on the products you wanted from this limited-edition set, have no fear! The full collection will be available in Sephora stores for purchase on June 16th! 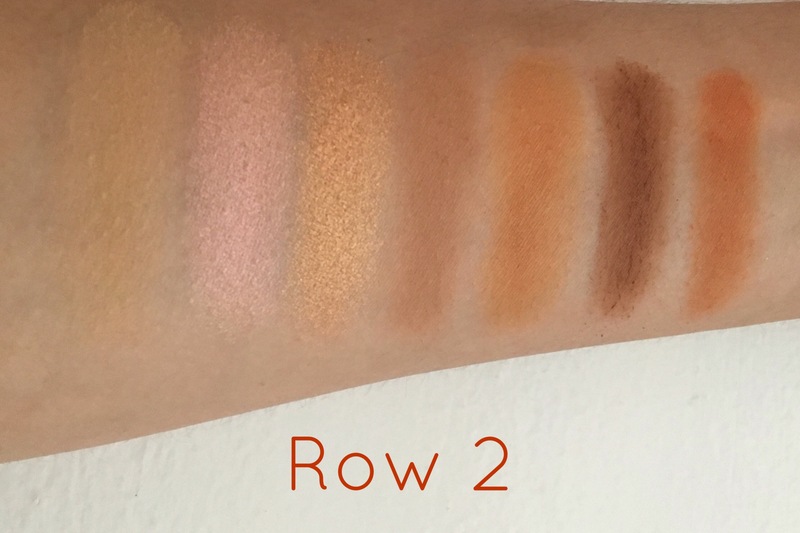 The Face Palette has two shades of highlighter and 3 shades of blush to illuminate your entire face look! The formula of the highlights are extremely pigmented and can be layered to create an intense glowing effect. They are both extremely long-lasting as well! The original Champagne Pop is a very peachy-toned, champagne colored highlight, while the new Prosecco Pop is a light gold, warm-toned shimmer. Both are absolutist beautiful and will be a must have for the summer months! The blush shades are Rosé Spritz, Amaretto and Pamplemousse. My current favorite way to wear these shades is to take Pamplemousse on my cheeks and Rosé Spritz right on the apples. I find that because Rosé Spritz is a shimmery blush, it really looks beautiful dusted on the front of whatever blush color you’re wearing to bring out that all over face glow, without emphasizing pores, as some shimmery blushes tend to do when applied all over the cheek area. These blushes are very sheer in formula and look beautiful layered on top of each other. They aren’t the longest lasting blushes I own, but I would consider them to last about 5 hours until fading, which isn’t terrible! 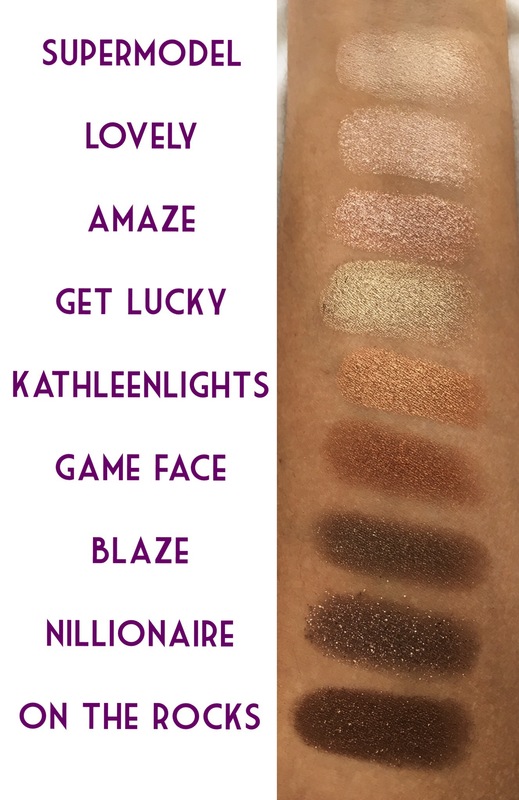 I also think the shades are going to look really beautiful on every skin-tone, which is awesome that Becca and Jaclyn Hill took that into consideration when choosing these colors! 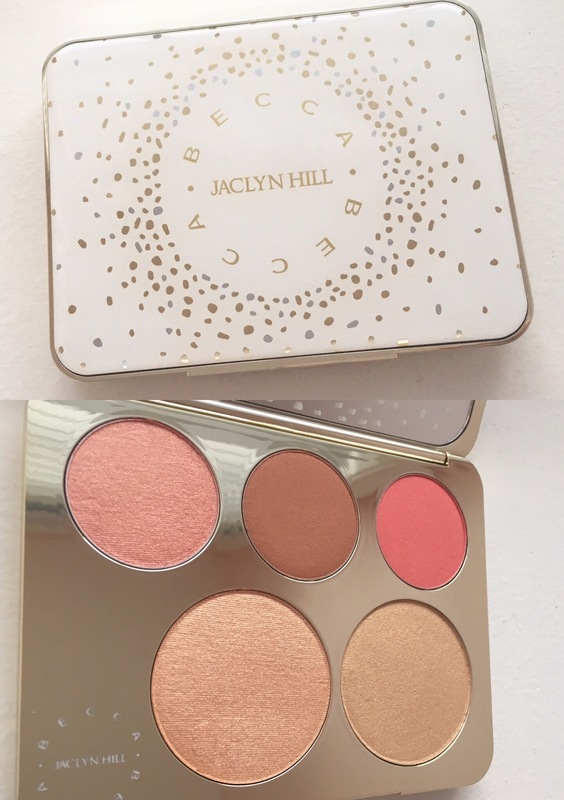 Becca x Jaclyn Hill Champagne Collection, Champagne Collection Eyeshadow Palette, $40. The Eye Palette includes the shades Chardonnay, Champagne Toast, Cordial, Cognac and Bordeaux! 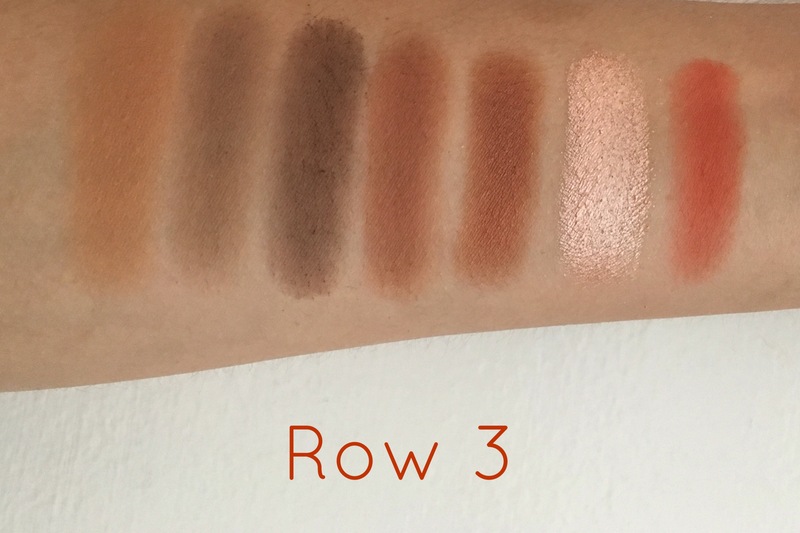 This palette of both shimmer and matte shades is very versatile, making it wearable for daytime and nighttime looks! To be completely honest, these are not the best quality of eyeshadows I own. Yes, they are pigmented and blend out beautifully on the eye, but I noticed they fade pretty quickly even with a primer. My favorite color is Champagne Toast because it’s a beautiful warm bronze shade (my favorite) and it was unfortunately the most disappointing shadow in this palette. It faded from my eyes within the first couple hours and by the end of the day had completely disappeared. 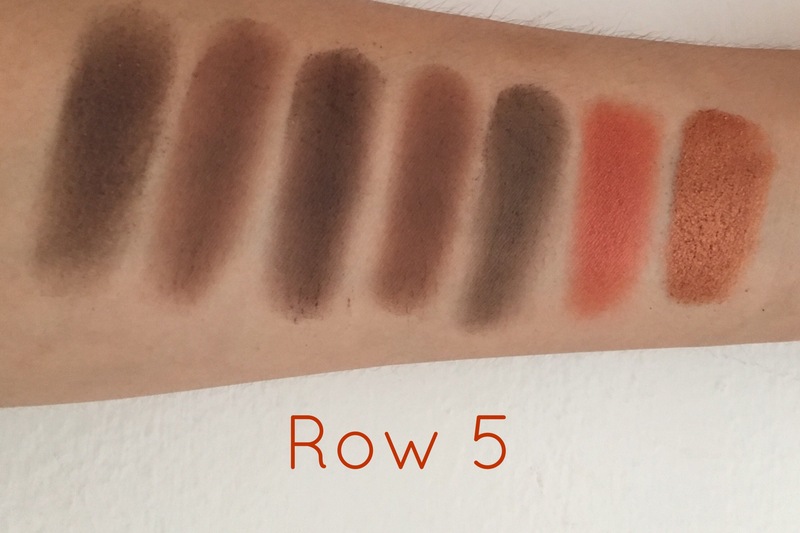 The matte shades are longer lasting in pigmentation and didn’t fade as terribly on my eyes. 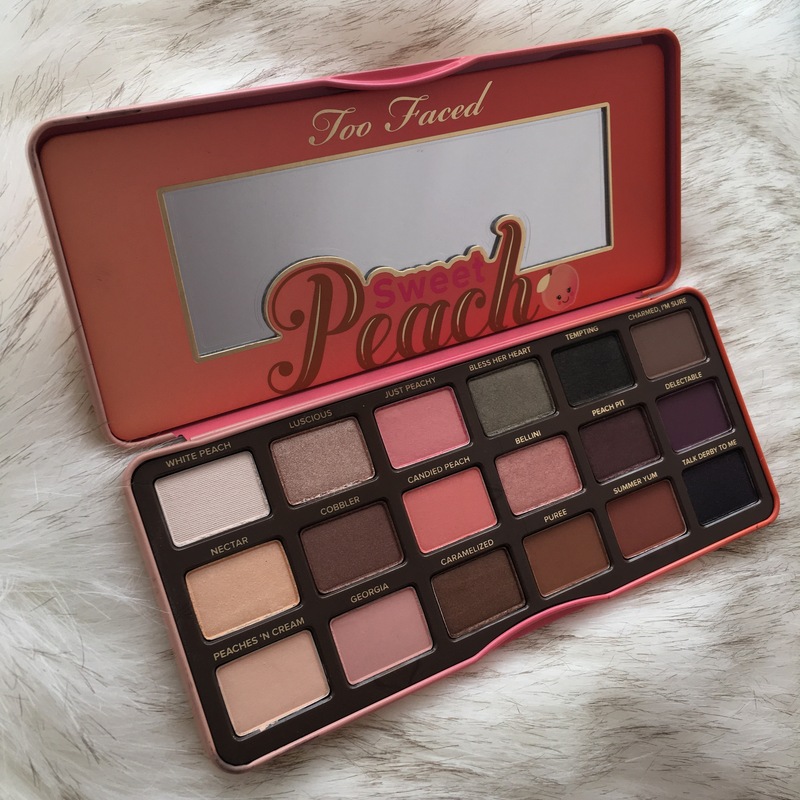 I am going to keep using this palette and try to find ways to make it work because the colors are so beautiful, but I definitely would recommend other eyeshadow palettes before this one. Becca x Jaclyn Hill Champagne Collection, Champagne Collection Face Palette, $52 ($132 value) Becca x Jaclyn Hill Champagne Collection, Champagne Collection Eyeshadow Palette, $40. If you only want to buy one item from this collection, I would highly recommend the Face Palette. It’s highly pigmented with beautiful shades selected for any skin tone. 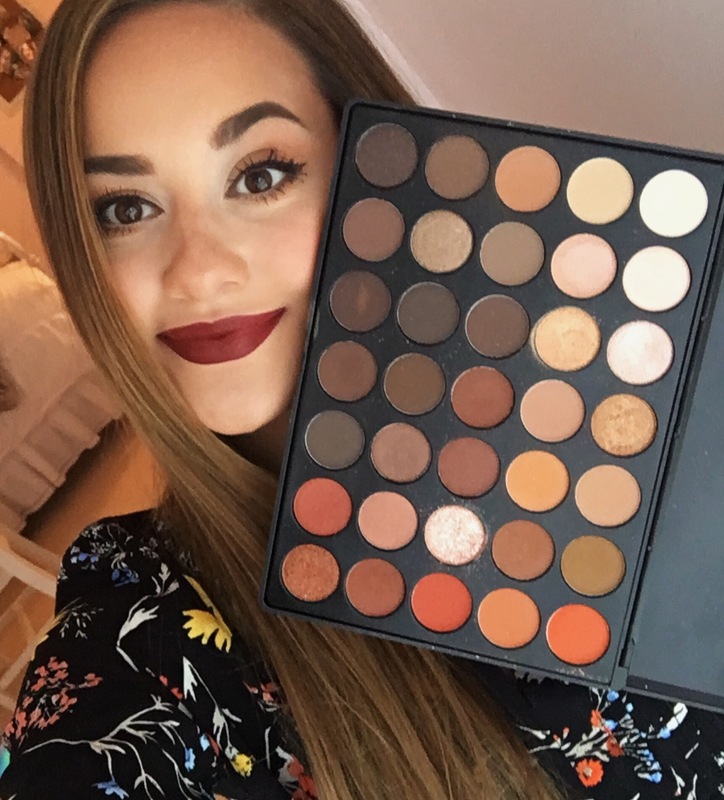 I think you will really love how this product layers on your skin, making it versatile enough to compliment many makeup looks. 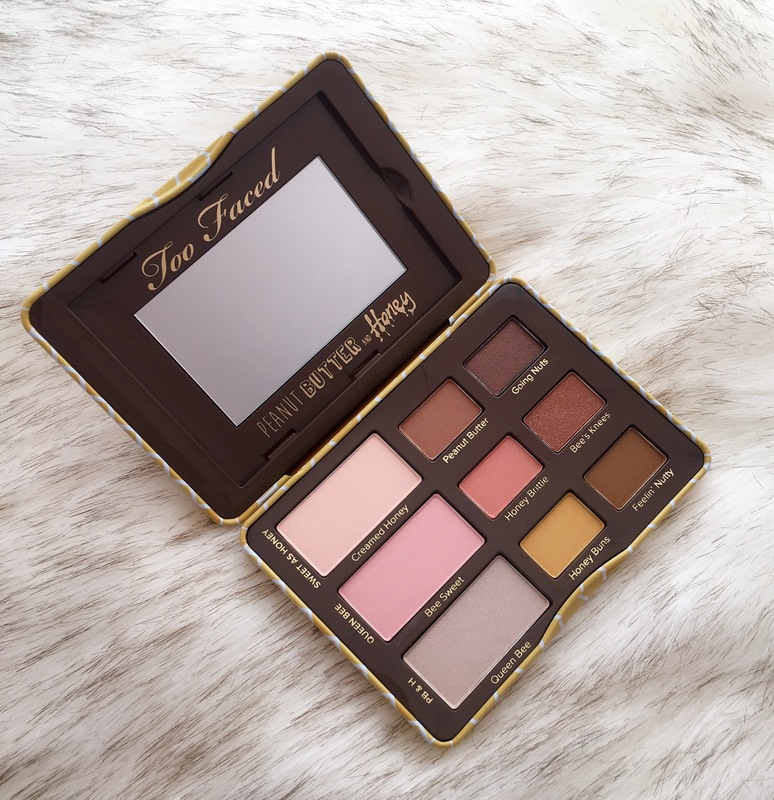 This Face Palette will be the perfect traveling companion for summer beach trips when you want your makeup to be pretty and glowy, without having to pack multiple products! Unfortunately, I wouldn’t recommend the Eyeshadow Palette because it just fades so bad! The sheer pigmentation of these shadows just doesn’t work for me. Let me know if you have a primer or special secret to applying these because I truly do want to make them work! Thank you so much for reading this post, leave me a comment below if you have this collection and what your thoughts are on these products!